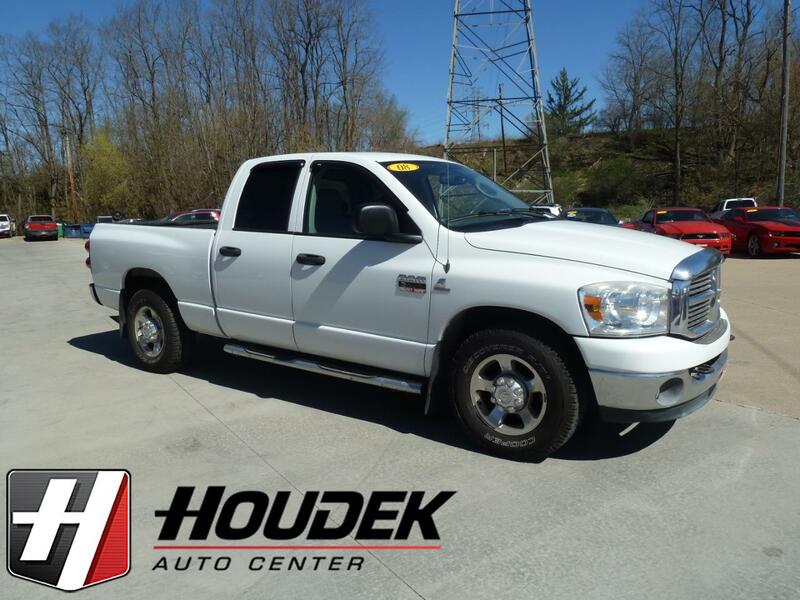 Check out this Low Mileage, 2 Owner Ram with a Accident and Damage Free History. Features the SLT Trim, 6.7L Cummins Diesel Engine, Automatic Transmission, 17-Inch Polished Alloy Wheels with Newer Tires, Step Tubes, Power Seat, Cloth Interior, Power Sliding Rear Window, Power Windows & Locks, Infinity Sound, AM/FM/CD Player, Cruise Control Spray in Bedliner, Reese Hitch and more. This truck Runs and Drives Great and is in Great Shape, Inspected and ready to go to work. Stop out or call for more details.